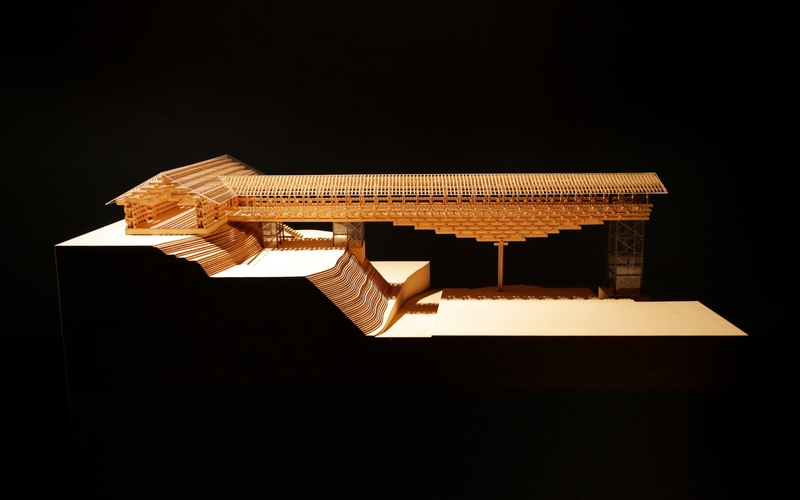 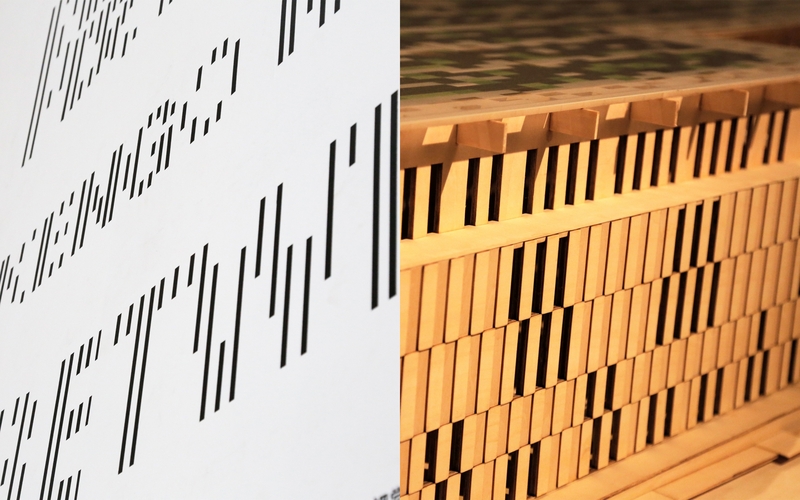 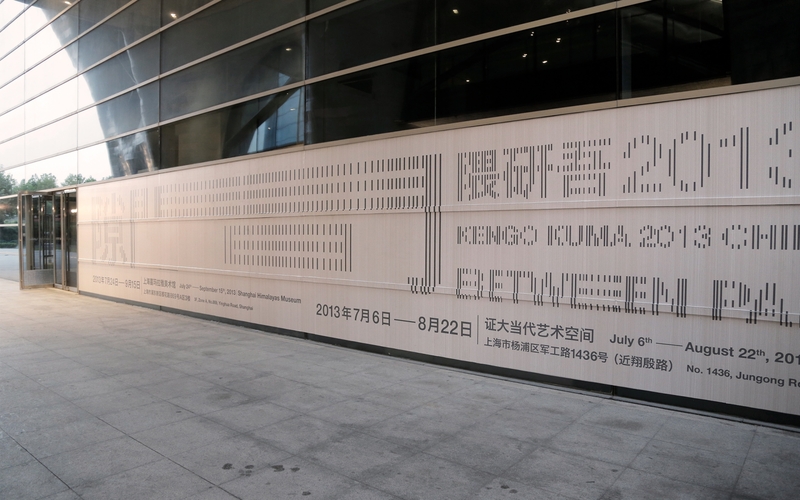 Kengo Kuma, considered to be one of the worlds greatest living architects, is known for his signature use of repetitive louvers. 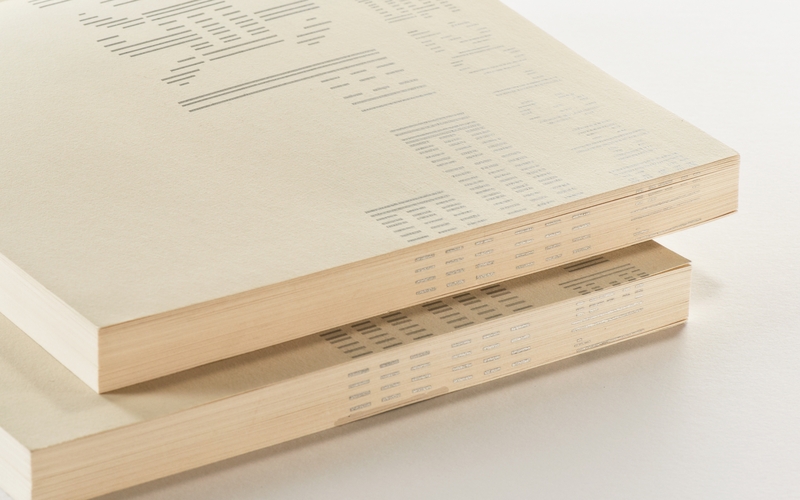 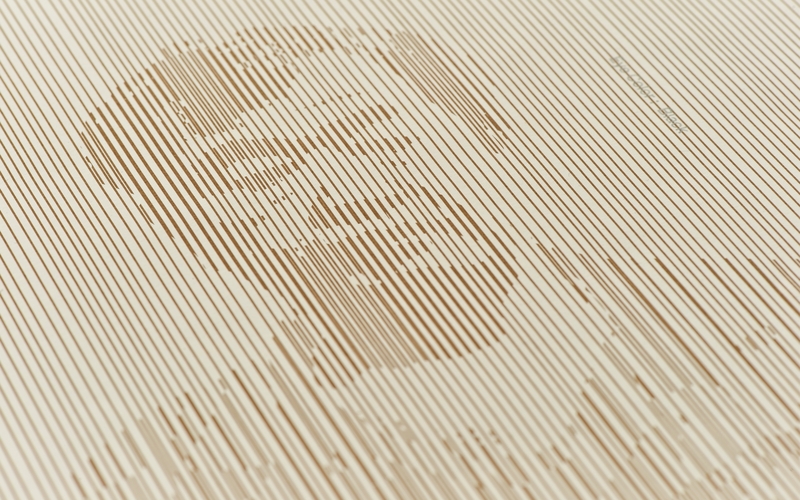 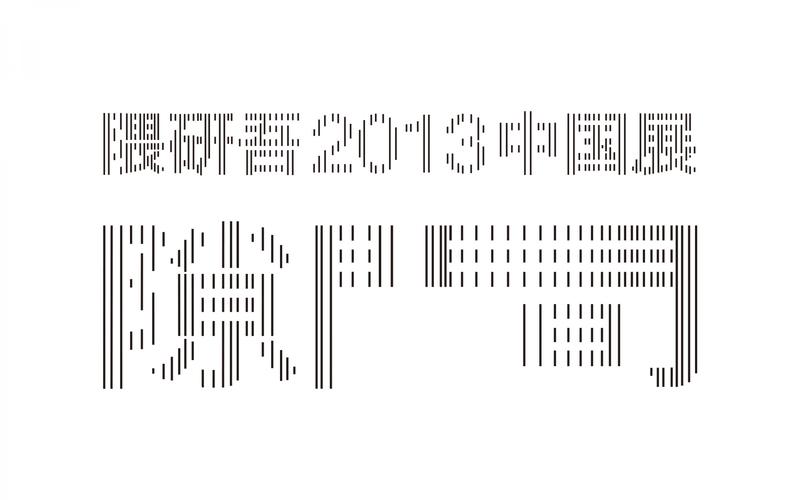 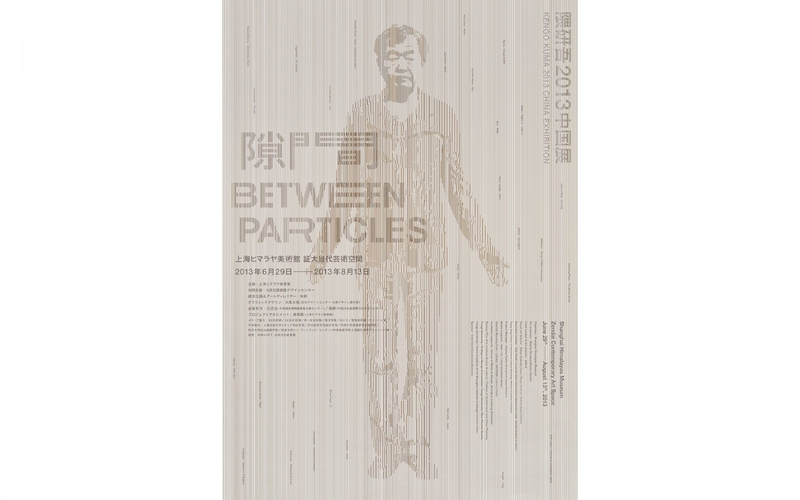 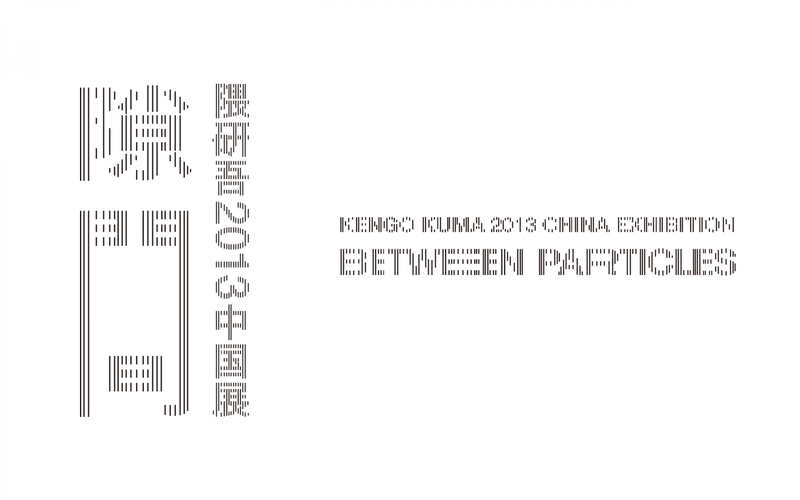 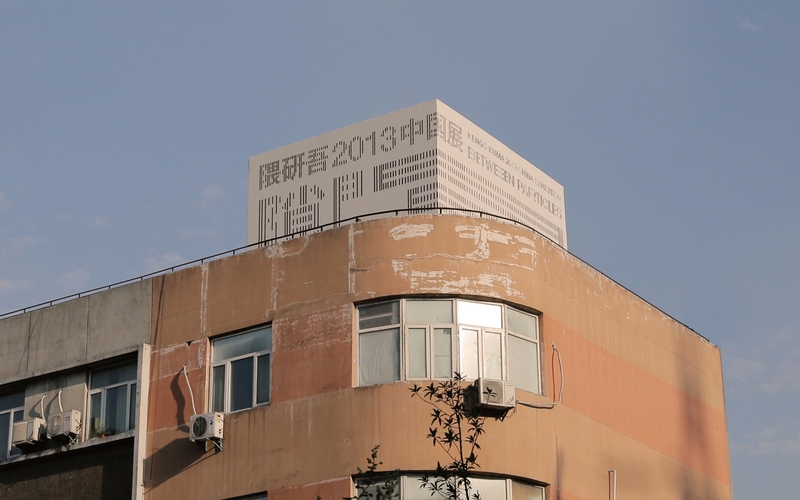 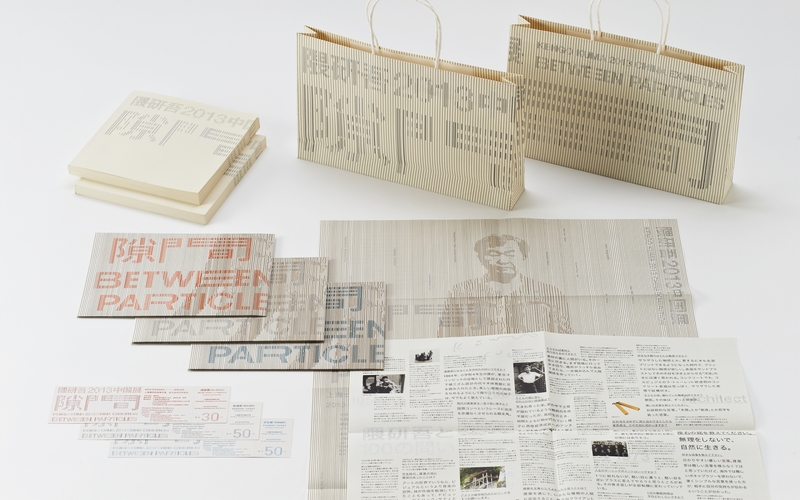 Heading up the visual identity for his “Between Particles” exhibition in China in 2013, graphic elements and typography were developed to mimick his signature style. 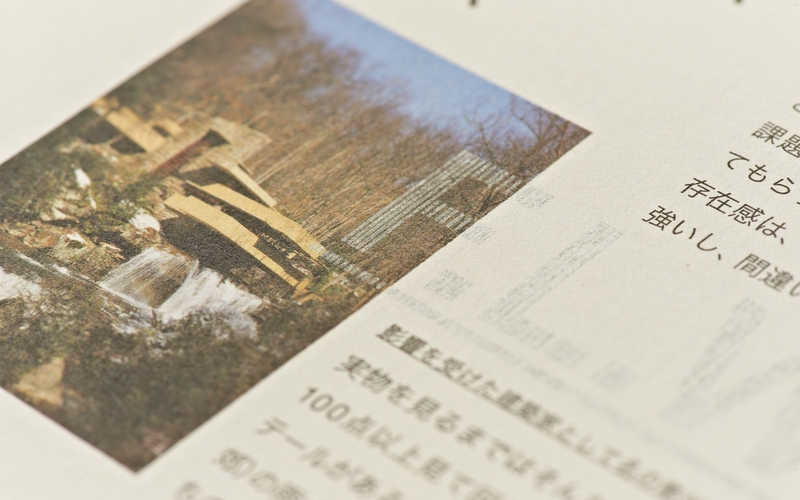 Graphic as well as typography created for this project have a unique feature in that it can accordion to accommodate any space from the smallest of pamphlets to the largest of billboards.